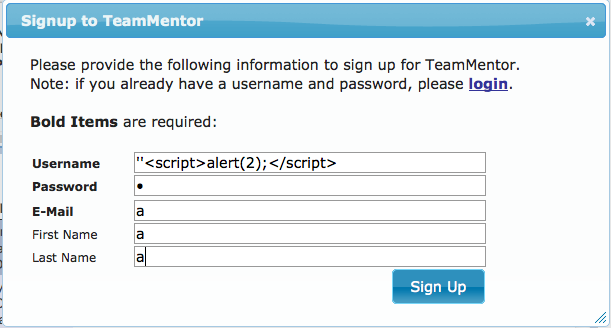 The security review of TeamMentor (TM) has raised a couple XSS issues which seem (so far) to require user-intervention, where the user (or admin) are required to inject the payload in order to trigger it (i.e. they are attacking themselves). The key problem is with jQuery and the challenges that exist in writing secure jQuery code! 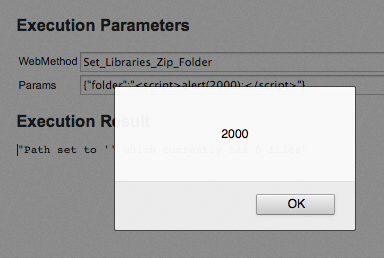 The cost of fixing these types of XSS Issues (which are not really exploitable) are another example of the Security TAX that developers have to pay. 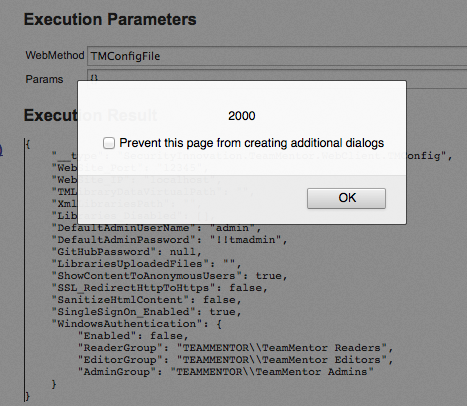 On the topic of putting these XSS issues into perceptive, note that the current (3.2) version of TeamMentor is vulnerable by design to XSS payloads added (by editors) to Articles. "... By default TM allows the use of any HTML in the articles (via the Notepad and WYSIWYG editors). Note that TM already supports the automatic sanitization of an Article's HTML content (using the AntiXSS library Sanitizer.GetSafeHtmlFragment method) which can be enabled by setting the TM Config SanitizeHtmlContent value true (by default it is false). One of the reasons why SanitizeHtmlContent is disabled is because it broke the formatting of 1000s TM articles. The current plan is to migrate TM content into WikiText or Markdown (in 3.3) and enable SanitizeHtmlContent by default...."
Another problem that sometimes happen, is that adding encoding protection can result in Issue 112 - Double encoding bugs. The most likely culprit is using .html() when you should be using .text(). Writing code in JS for the client has the same issues as server-side code: know where the data is coming from and treat it appropriately.